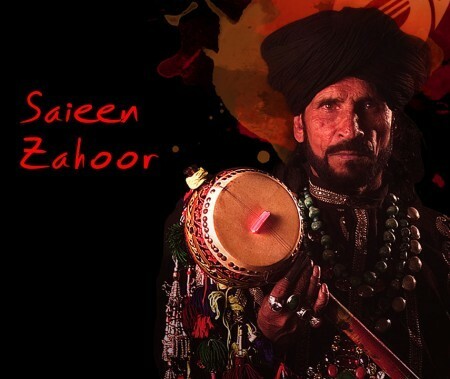 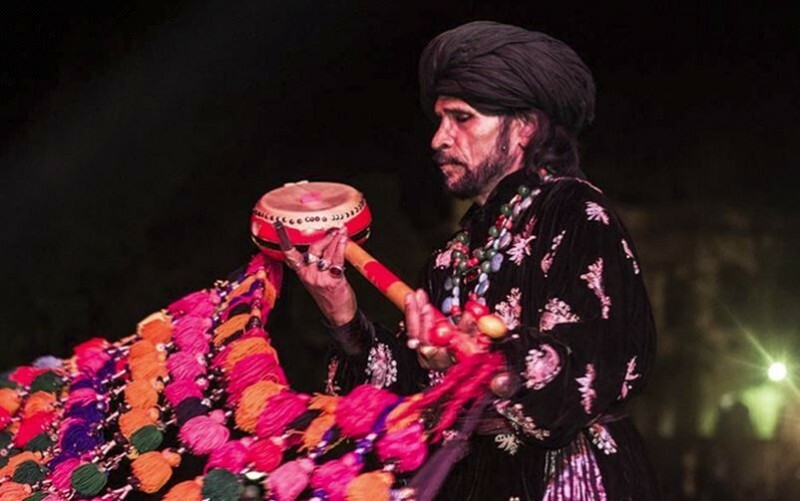 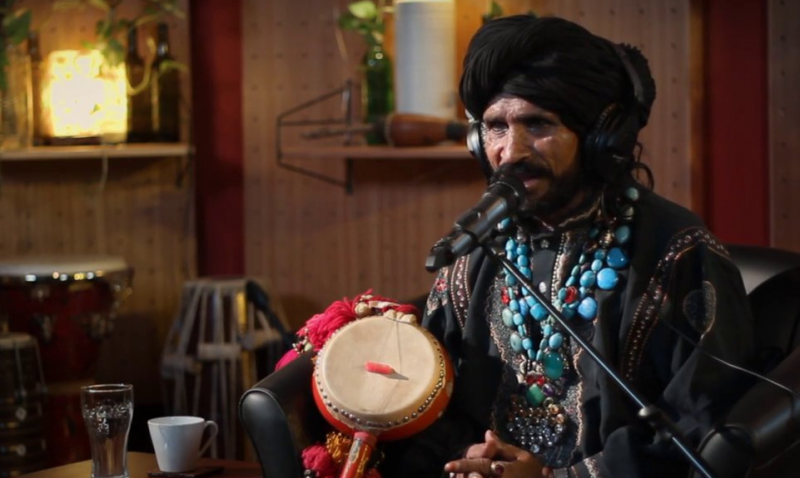 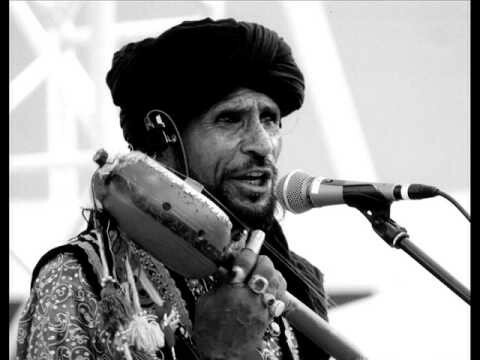 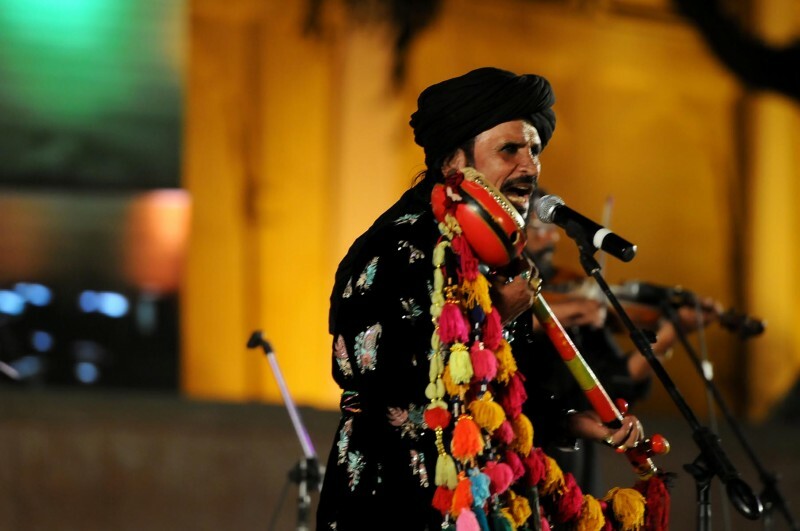 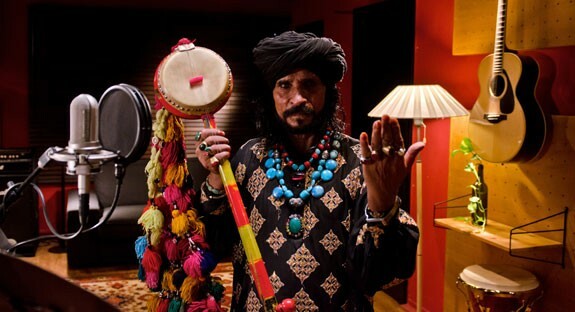 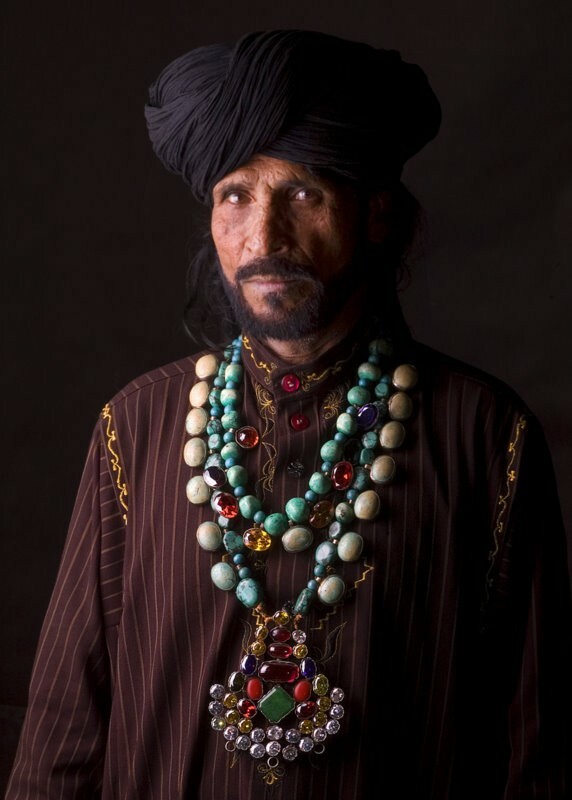 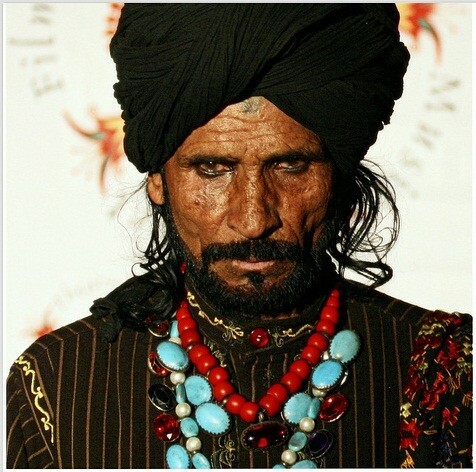 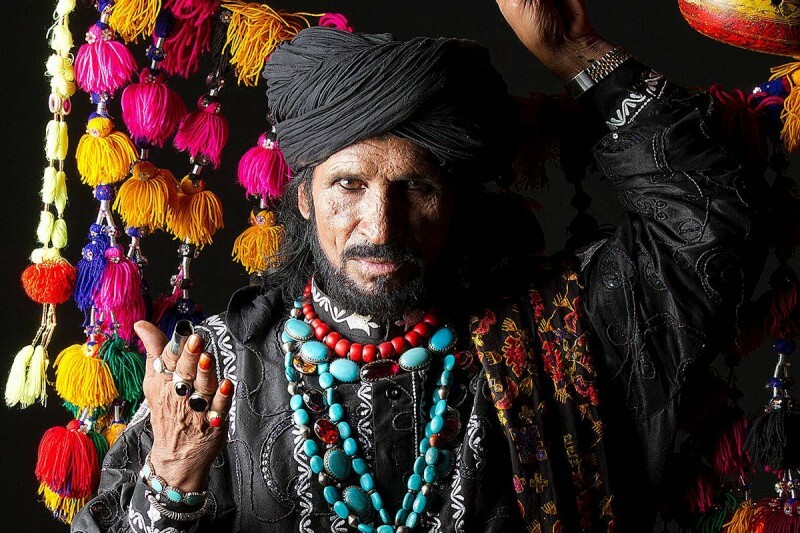 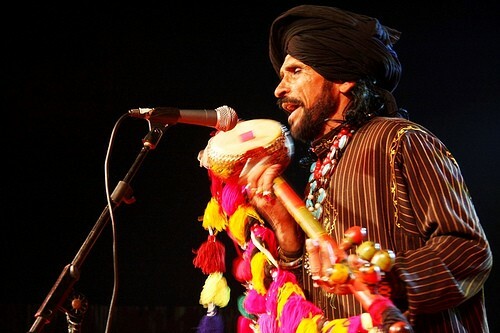 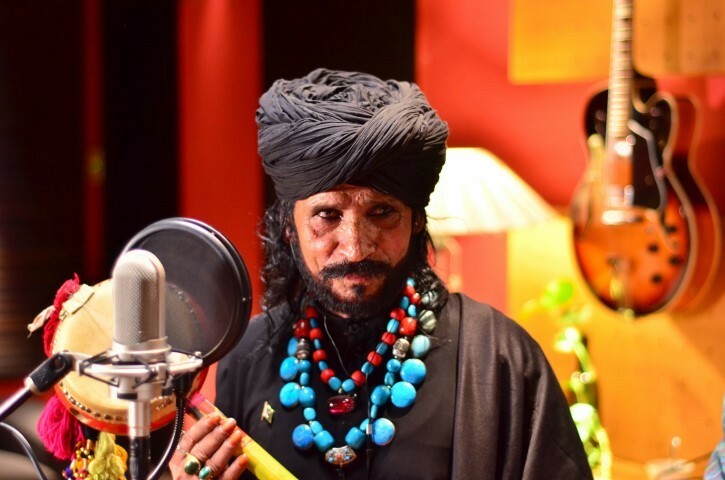 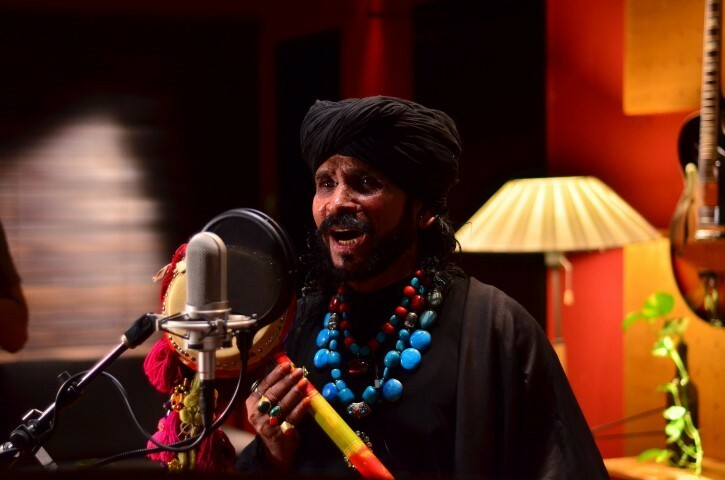 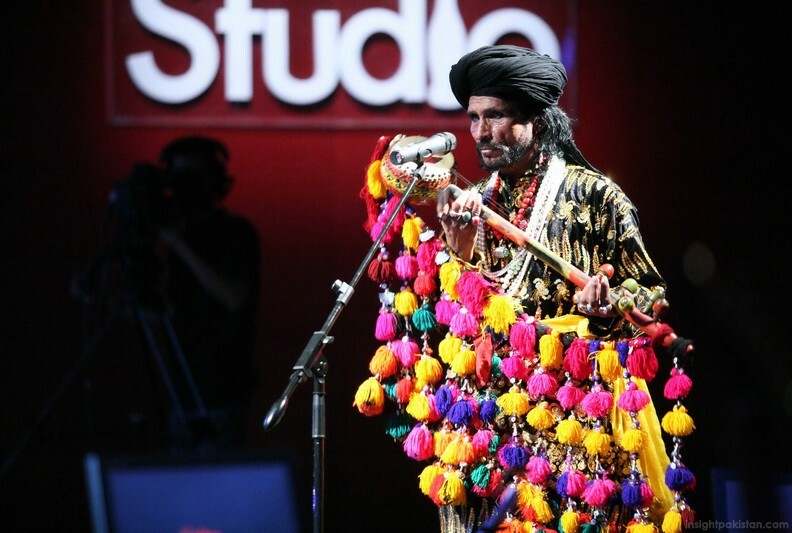 Saeen Zahur Ahmad and Saieen Zahoor is a Pakistani leading and a very famous musician and singer. 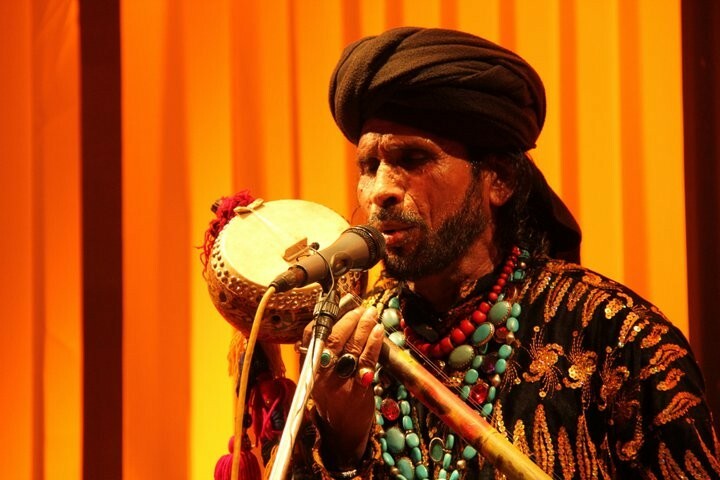 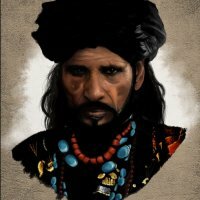 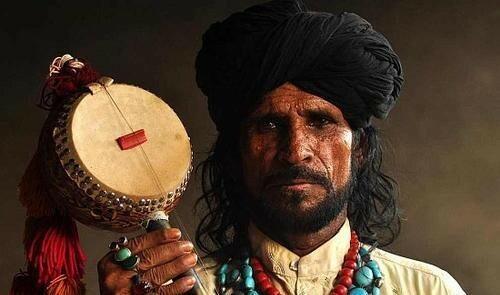 His music on the shrine of Sufi is very like and superb. 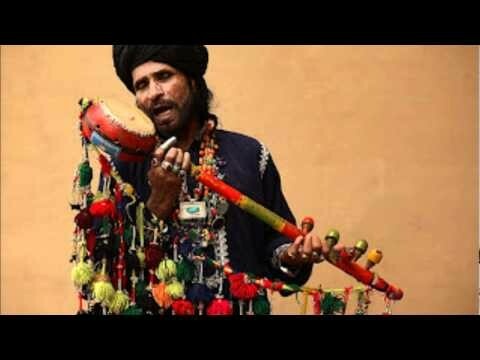 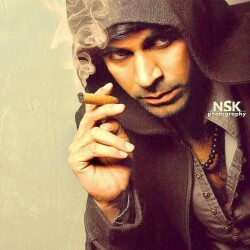 His music very good and gives very calm feelings . 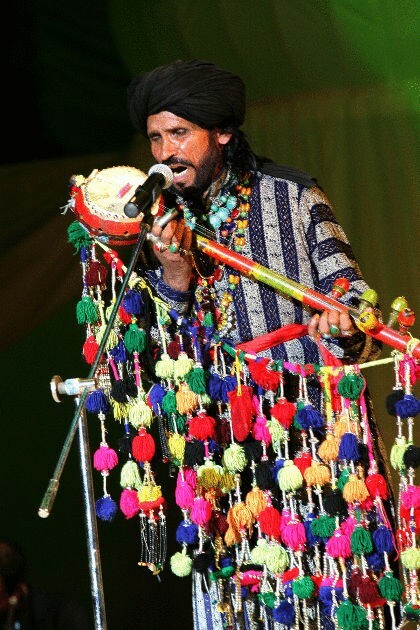 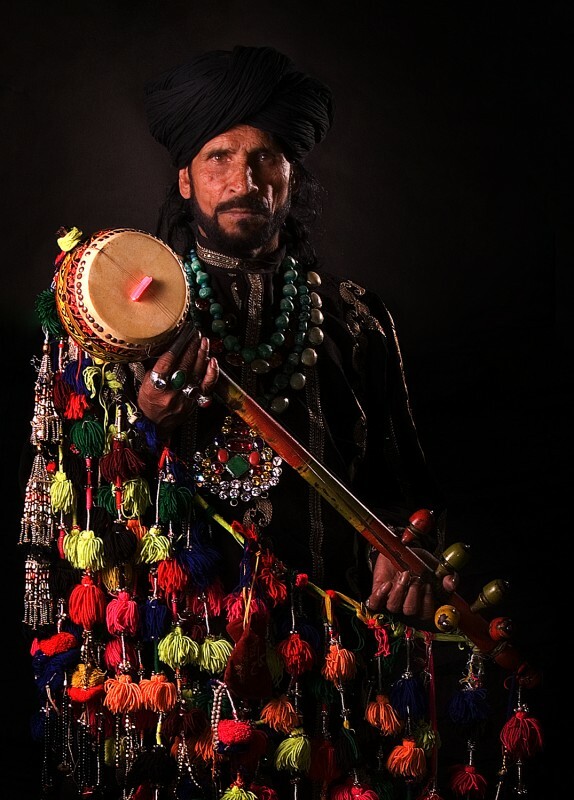 His music genre is folk and his music instrument is Ektara and Tumbi. 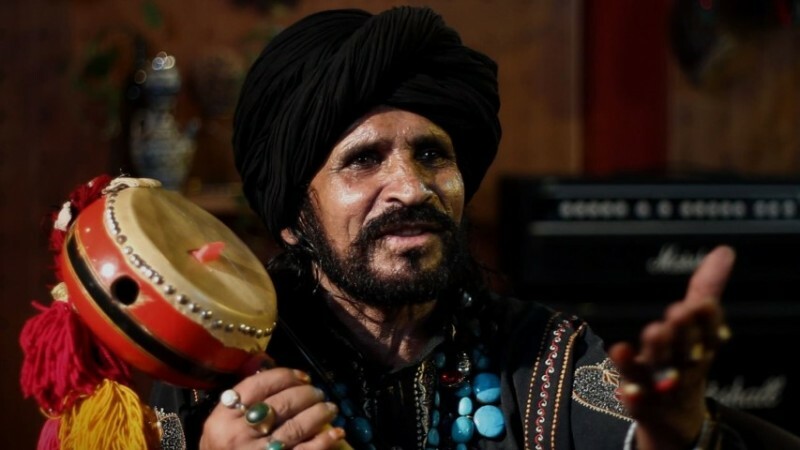 His birth year is 1937.Albums Names: Ni Mein Kamli An, Sain Zahoor, Sufi Festivals, Kih Jana Mein Kaun, Sufi Music, Allah Hoo Allah Hoo, Sain Zohar( special edition), Chambe Di Booti.